It's been one load of a week since the last time (last Wednesday). So much has happened from Nation to Nation, Family to Family. It is nice to know that regardless of the panic and fear that's attempting to grip our hearts, we still found a way to celebrate the Super Bowl. On that note, a big congrats to the New England Patriots on their victory this past Sunday. That was very phenomenal. You know sometimes like the Pats this past Sunday, you start out very slow and in fact, it might seem you are a loser but in the end, there are many factors that push you to the win. 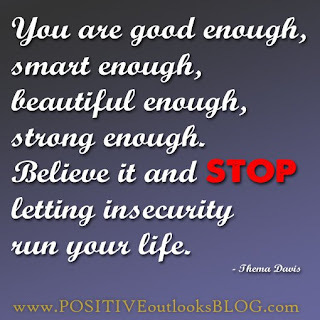 So, today I just do not intend to celebrate the Patriots but to celebrate every woman in the world with insecurities. Notice, I did not tag any woman "insecure." We are celebrating every woman who is actively aware of her self doubt and instability in certain areas but chooses to do something about it. 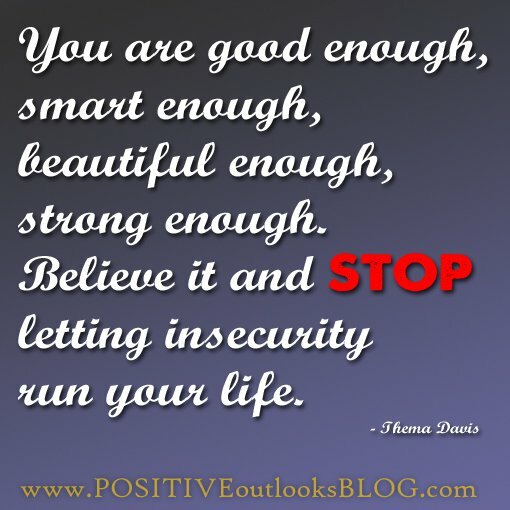 What we do about our insecurities is what makes us different and successful. Don't just sulk or grumble about your life. It is worth celebrating when you first actively celebrate it. I remember about four years ago when I was admitted for an internship at The University of Nevada Reno, in the Physics department. There was a facility, The Nevada Terawatt Facility ran by these group of smart Physicists who dedicated their lives and time to research. I was learning about Plasma and Laser Physics. Girl, did I feel out of place for a minute. Not only was I the only black person visible but also the only black female. I suddenly felt the need to prove myself and to show that I was not part of the status quo. In practicality, all that was unnecessary but you'll be surprised how much we struggle with being who we are. God was especially good to me during these trying days. I was tasked with building a camera that eventually captured the science in that facility. Something that had not been done in ten years. It was a celebrated feat. Notice how it's all a feeling and not a definitive of who we truly are. Which means we are in control of how we choose to channel all these feelings. The Patriots were also feeling something on that Football field. They could have chosen to accept the feeling of failure but they chose to soar above it. 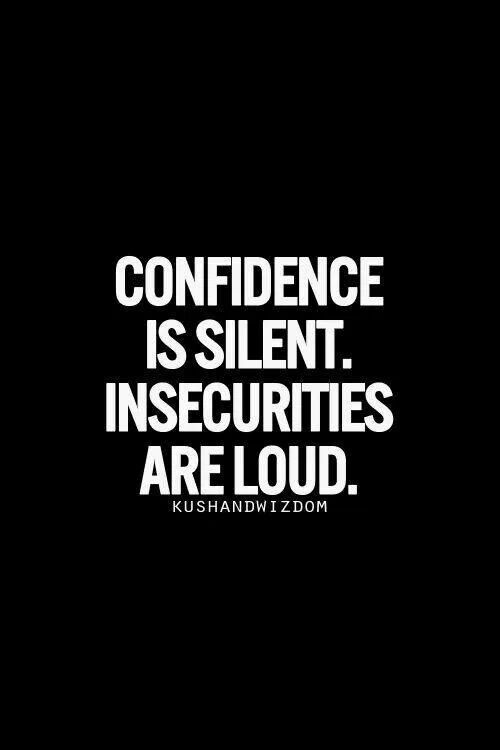 Let your confidence find courage to drown your insecurities. Look all around you, celebrities and people you look up to are not without flaws or feelings of insecurity, they just refuse to be defined by them. In fact, they receive the most criticism because they usually don't have the luxury of hiding like most people do. It should tell you something when you see them rise above criticisms. That's the attitude of a winner. Beyond that is a woman who chooses to be happy in spite of her insecurities. You can be famous and bitter. That is not what we are here to celebrate. We are celebrating well grounded women, who recognize their flaws, their insecurities but choose to be winners by being happy with their progress to a place of victory. Perhaps, a woman like that pops into your mind or you are a woman like that, share this article with them. Celebrate them for standing despite it all. Celebrate their happiness instead of envying them. Deliberately go out of your way to write a woman of such a lovely note, buy them flowers or gifts, take them out for lunch or dinner to learn one or two things about their struggles. You'll be shocked to find out that they're just as human as you are. You too can choose to identify your insecurities and actively do something about it. That is the attitude of a winner. Don't just sulk or grumble about your life, it is worth celebrating when you first actively celebrate it. 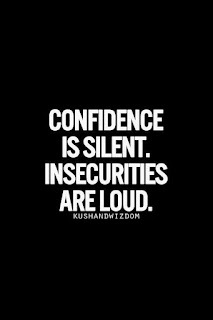 Let your confidence find courage to drown your insecurities. WE CELEBRATE THE WOMAN OF PURPOSE!